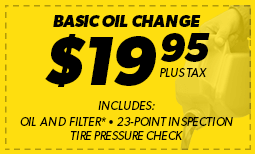 If you need auto repair help in Cinnaminson, NJ, Meineke Car Care Centers are here to help. 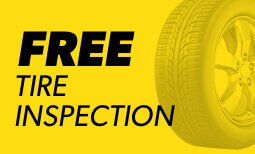 Our expert auto technicians provide a range of services such as brake repair, transmission repair, tune ups and more. Make an appointment at any of our convenient Cinnaminson locations today.